Back to School Number Book Has Been Updated! 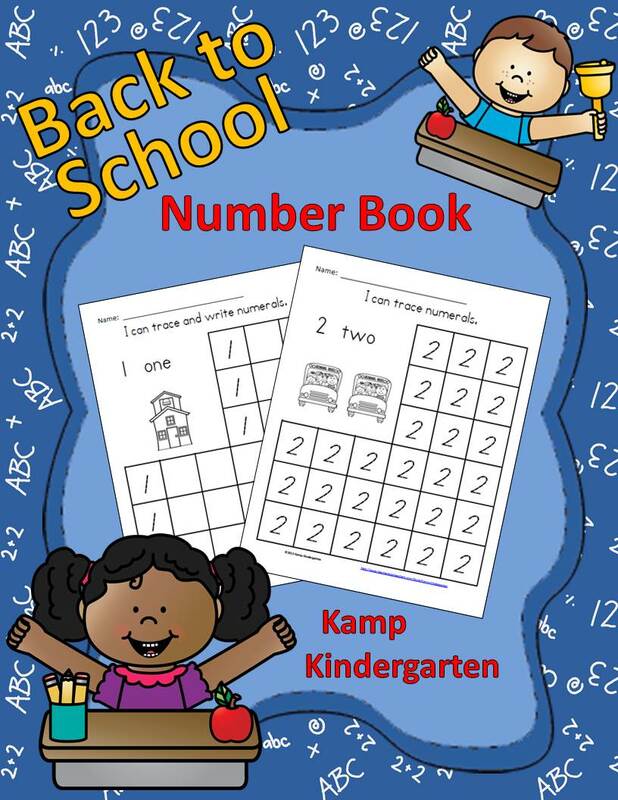 Back to School Number Book Tracing and Writing Numerals to 10 has been updated. I am pleased with the results. I hope you will like the updates, too. If you already own this resource, please click here to download the updated version. 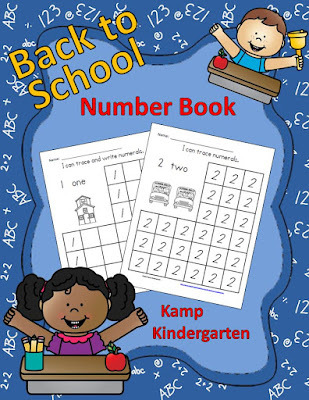 Back to School Number Book has numeral tracing and writing pages in with school themed graphics. This versatile product can be used for learners to make their own number book (in color graphics or black and white graphics) or each page can be used in math centers, as independent practice pages, or as homework. There are four different formats of the numeral pages included. These formats offer options for differentiation. There is a coversheet provided in color and black and white options. You can use the coversheet with the numeral pages to let each learner make their own Number Book. You can use the same coversheet with the varied formats of numeral pages. This keeps students who need differentiation from feeling singled out because the cover of their book looks just like everyone else’s book.